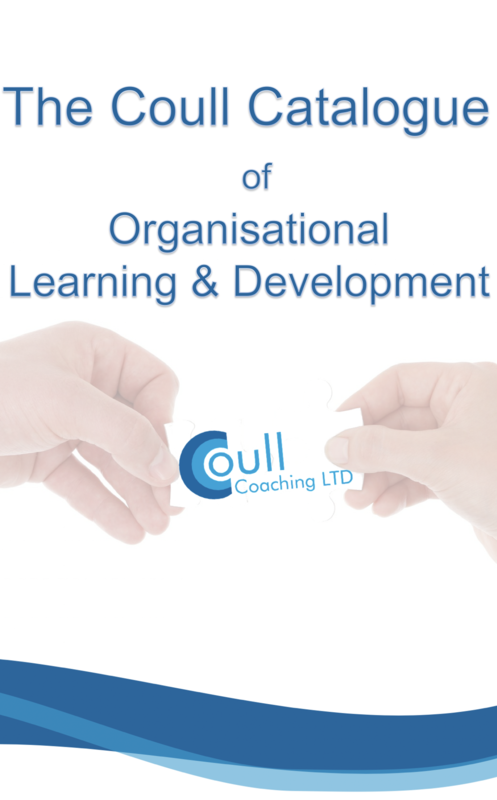 Coull Coaching is a people development company based in Scotland. We are passionate about strengths based development that unlocks potential to optimise impact and performance. 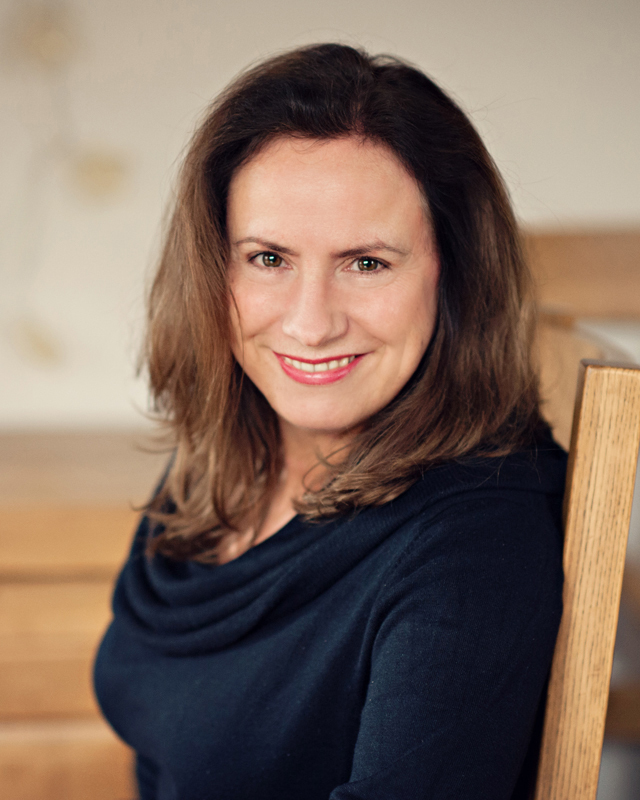 Specialising in Management & Leadership Development working across the Public, Private & Voluntary Sector, Coull Coaching will help you nurture and grow talent – from your aspiring to your most established senior Managers & Leaders. Delivering results & adding value that makes a positive contribution to your success is why we exist. For more information, see our ‘Testimonials’ page. We’d love to talk to you about your current needs and discuss the ways in which we can support you.